Who does Dog Fest support? 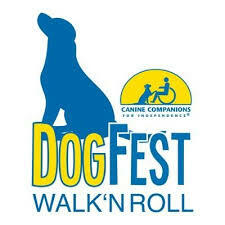 DogFest Sacramento will include a scenic, fully accessible, 1 mile stroll through the park. There is ample street parking in the immediate area. A combination of free and metered spots are availible as well as flat rate ($2) parking in an adjacent lot. Enjoy music, games, heart warming stories, vendors, food and drink. More detail to come!